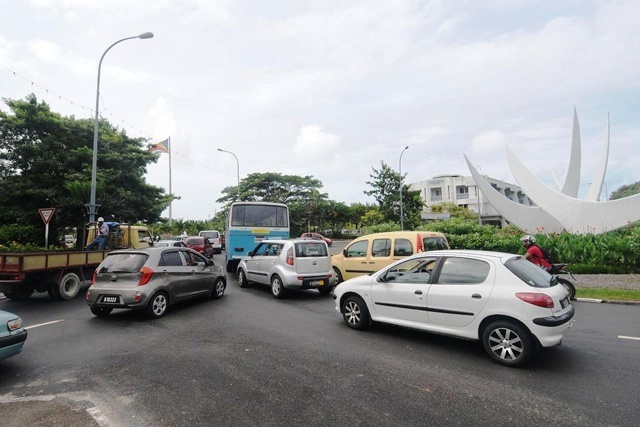 (Seychelles News Agency) - Does it seem like there are more motorcycles on the roads of Seychelles? That may not just be a figment of your imagination, as drivers are turning toward the two-wheeled vehicles to beat bad traffic. 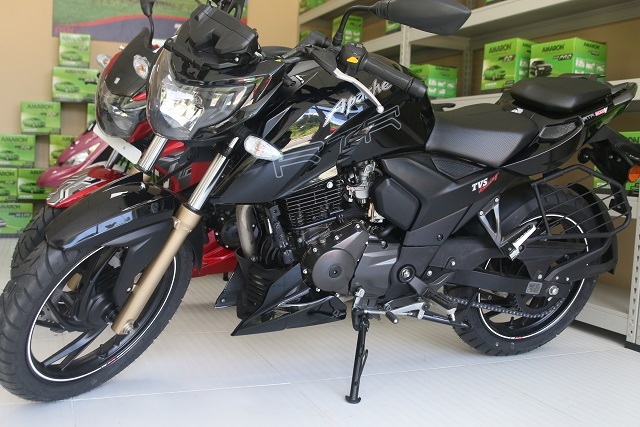 The island nation has seen an uptick of bike lovers on the streets and according to a sales representative at Abhaye Valabjhi, they have sold more than 20 motorcycles since the beginning of the year. With the increase in demand for motorcycles, PRG Motors -- a new venture of the Pillay-R Group is selling exclusive brands of two-wheelers and batteries. The spokesperson for Pillay-R Group, Dharam Vir Sharma, said that not only are motorcycles cost-effective but they are convenient in heavy traffic. "As traffic becomes a challenge for avid commuters, encouraging people to buy two-wheelers can help reduce this dilemma,” Sharma said, adding that: “We are going to launch ‘additional platform’ such as more eco-friendly automobile in the future. According to the general manager of PRG Motors, Chandran Naraj, the company is providing new options in the competitive Seychelles' automobile market. 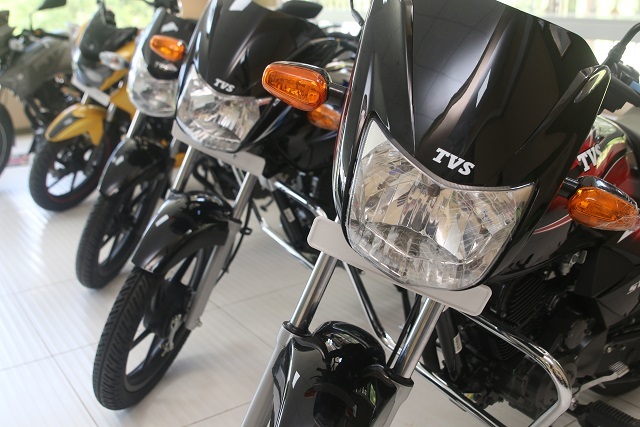 Unlike what is currently available in the market, the motorcycles are tolerant of high heat and vibration resistant. PRG Motors which has a showroom at Ile Perseverance, a reclaimed island close to Mahe, sells high-end motorcycles with stylish engineering sourced from TVS Motors and Amaron Batteries from India. He also recommends holidaymakers to ride a motorbike if they truly want to experience and marvel at the compelling beauty of Seychelles. Seychelles, an archipelago in the western Indian Ocean, hosts an annual motorbike show to enthrall enthusiasts.